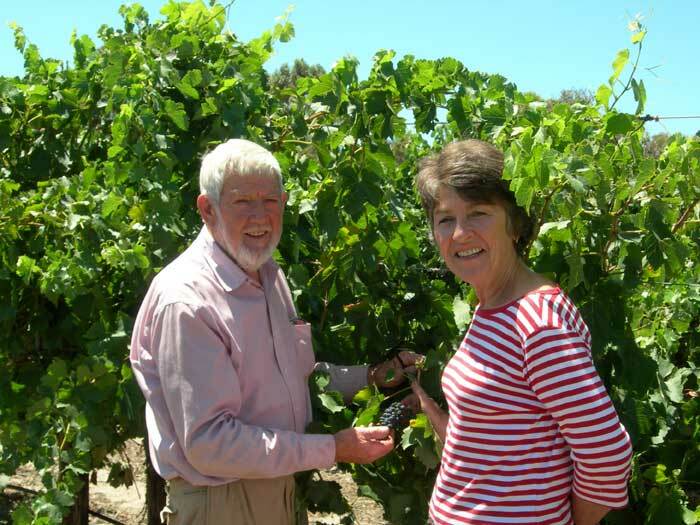 Possums Vineyards were established by Dr John Possingham and Carol Summers in 1984. 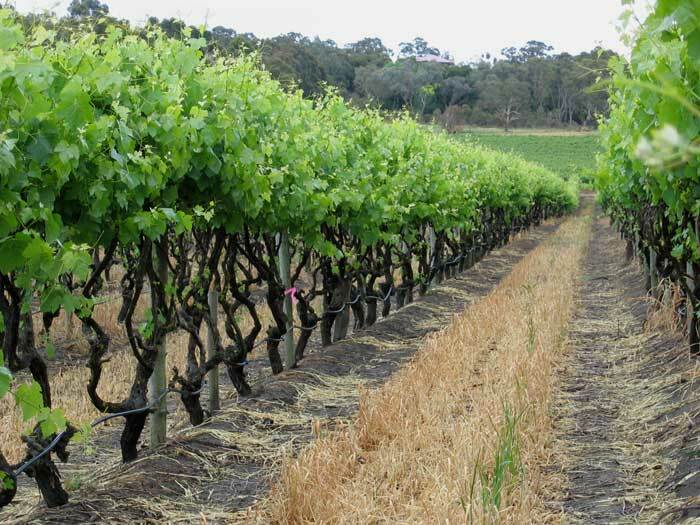 The grapes harvested from Blewitt Springs were sold to neighbouring winemakers in the McLaren Vale wine region. Almond orchards were purchased at Willunga in 1994 and planted to Shiraz, Cabernet Sauvignon and Chardonnay to supply the growing demand at that time for wine grapes in the region. 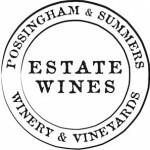 The first Possums Vineyard Shiraz wine was made in 2000 and became popular with wine critics both in Australia, U.K and the U.S.A. using contract winemaking facilities. 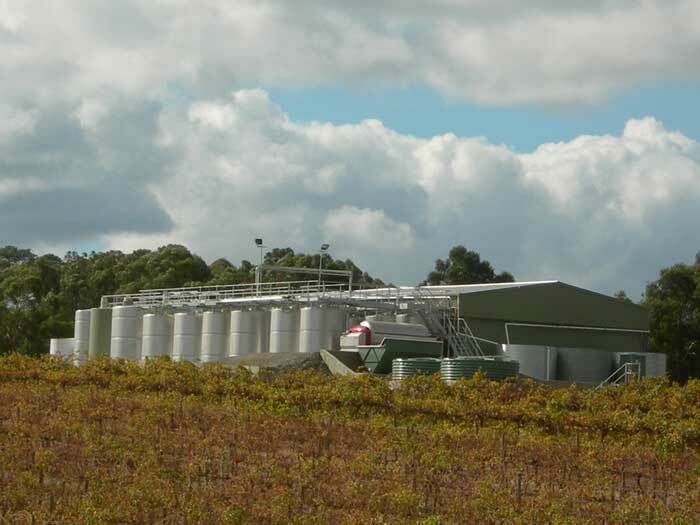 Construction of the Possums Winery began in 2004 at Blewitt Springs, the same year the Trophy winning Possums Vineyard Cabernet Sauvignon was created. 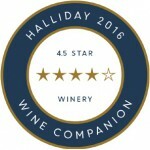 Possums Wines is currently a 4.5 Star Winery in James Halliday’s wine companion. 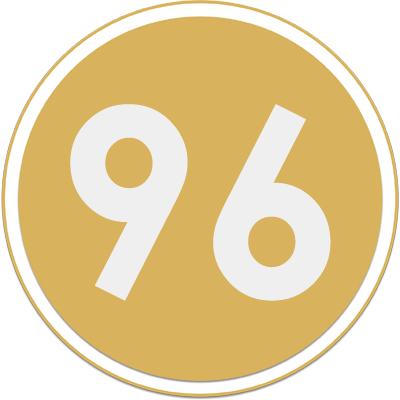 The wines have received numerous accolades and medals over the past 15 years. 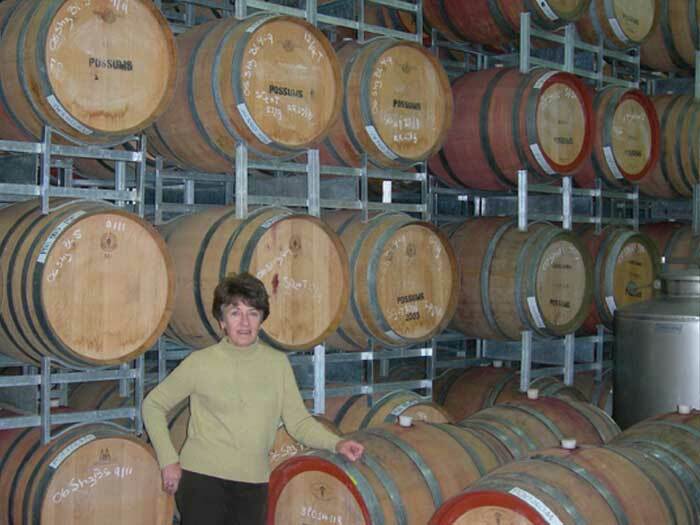 Possums Vineyards wines are estate grown and family owned by local South Australians. Possums Wines - Order Here. Online shop opening soon! From estate vines up to 70yo, matured in French hogsheads for 32 months. 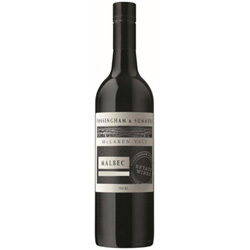 Contrary to expectations, the fruit has absobed the oak with consummate ease, cedar and cigar box just part of the a matrix of blackberry, satsuma plum, dark chocolate and fine-grained tannins on a medium to full-bodied palate with excellent length and balance. 14.5% alc.